Moving always sucked. Truth of nature. Minke let her forehead drop against the moving truck steering wheel. Shoulda known better than to volunteer to move stuff for her friends with a storm coming in. Snow in the Puget Sound meant everything was shut down. Fortunately, Minke’s friends knew someone who could put her up for the night, moving truck and all. Dana wasn’t what Minke’d expected. But then she wasn’t what Dana expected either. Dinner and books looked a hell of a lot better than slogging through the snow and ice. Maybe this time moving wasn’t such a bad thing after all. 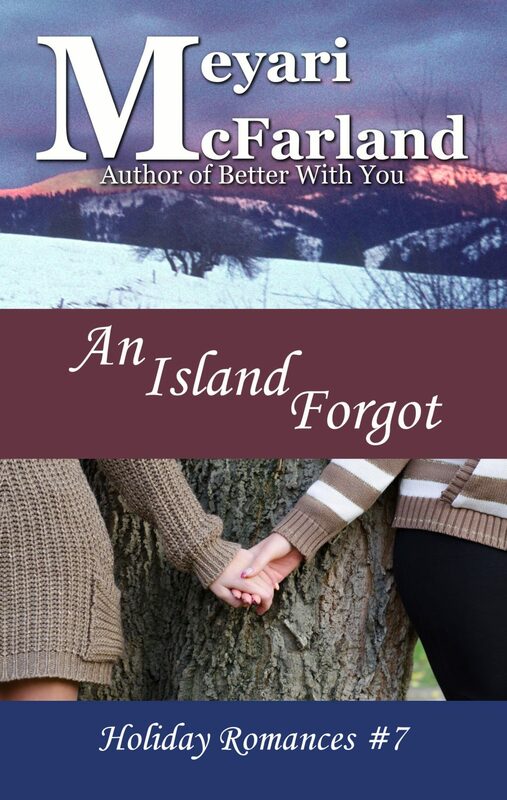 An Island Forgot is a sweet romance with a pan and a black trans woman uniting over good food, good conversation and the joy of finding a kindred spirit that’s sure to bring a smile to your face and a bounce to your step.